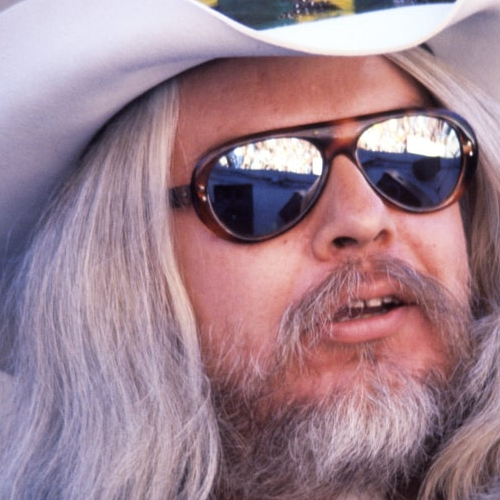 Songwriters at Play celebrates the songs of Leon Russell, renowned multi-instrumentalist and songwriter who collaborated with Bob Dylan, George Harrison, the Rolling Stones and Elton John over the course of 50 years in the music industry. The Rock and Roll Hall of Famer is best known for writing "This Masquerade", "A Song for You", "Superstar", and "Tight Rope". Performing those songs and many more Leon Russell classics: Brett Hoover & Dorian Michael of The Cinders, Brent Dannells of the Dr. 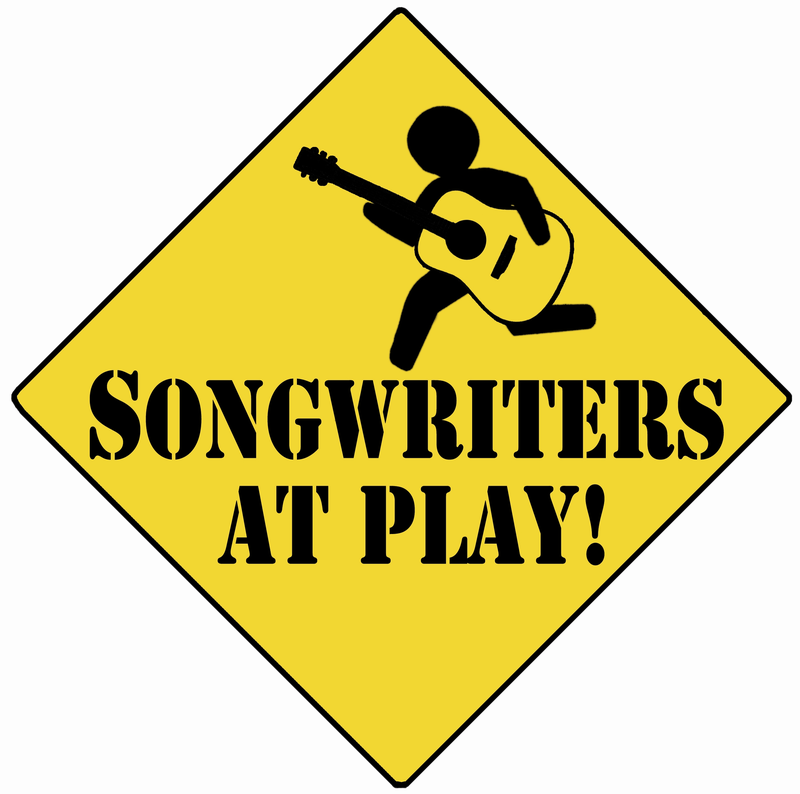 Danger Band, Nashville's Sally & George, L.A.'s Jeanne Newhall, Will Breman, Donna Phillips, BanjerDan, Dennis Russell & Laura Hemenway, Steve Key, and more TBA. Show begins at 6:30pm at Morro Bay Wine Seller, 601 Embarcadero, Morro Bay, (805) 772-8388. $10 general admission. 21 & Over Only. Buy tickets here and we'll reserve seats for you.